We want to welcome our new theme, BOHO! 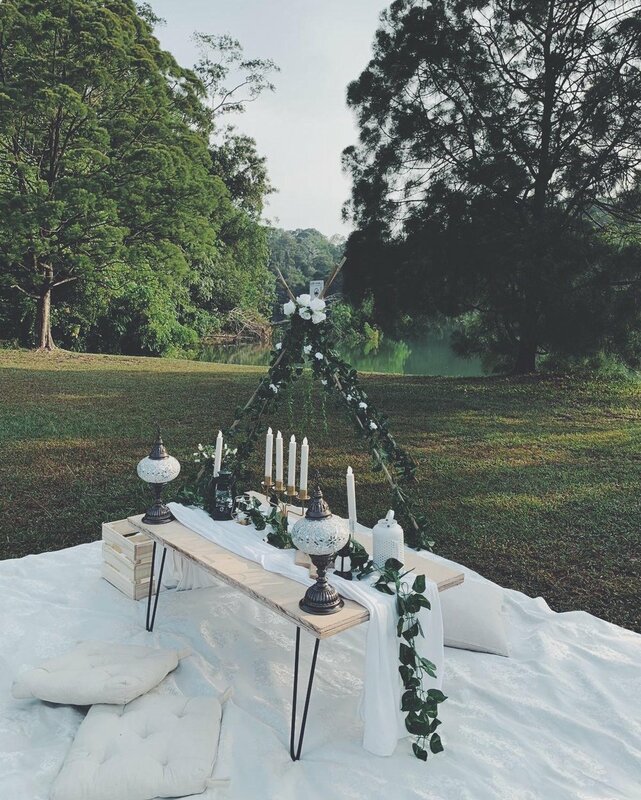 Gather your friends and family for a picnic this subtle and so pleasant to not just look at, but lay around as well. Feel more homey with this one, it will definitely look good for any events.